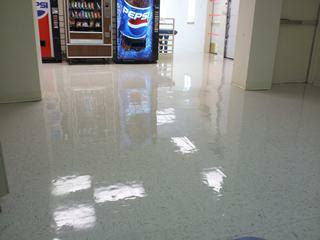 R&S Cleaning offers full-service office cleaning and janitorial services. Daily cleaning services are essential for every workplace. Whether your customers are consulting with your team, browsing your showroom, seeking medical attention, legal advice, shopping for a new car, etc… Image is everything! Your business makes it’s first impression with it’s appearance. A clean and sanitary facility is the key to employee health, attendance and productivity. We use safe, eco-friendly cleaning products to keep your workplace looking, smelling and feeling fresh and welcoming.